Dynamics CRM is an ideal tool for recording and qualifying leads. Once a lead record has been created, it can be assigned to the appropriate owner on the sales team, and that person can take the necessary steps to nurture the lead towards an opportunity and then hopefully a sale. But what system is in place which reminds the sales rep to take these necessary steps, or even ensures that he performs them, in a standardised, optimised manner each time? Often, there isn't. That's where a BPM system comes into play. 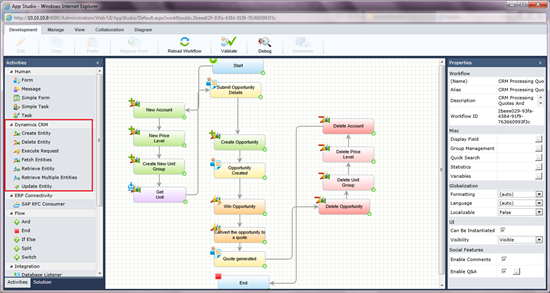 A BPM Lead Nurturing process is a step by step, automated workflow, which notifies the sales rep when a new lead has been assigned to him, provides him with action item tasks that are required to nurture the lead, such as contacting the lead by email or phone, sending the lead supplementary materials, and attempting to set a meeting with the lead, etc. This type of step by step workflow is the bread and butter of a BPM suite, but it can only be actualised, if the BPM suite and the CRM suite are tightly integrated. A new support case has been created in Dynamics CRM with all of its details. What's nice is that the case is connected to all the customer's data and previous case history. But what will ensure now that the proper support team member receives the case, handles it according to defined steps, possibly escalates it, and ensures that it is completed accurately in an optimal manner? Once again we enter the realm of BPM. BPM suites are design to ensure compliance with a rigorous step-by-step workflow of activities and tasks, and there is no better product which notifies and ensures completion of action items on time. If the BPM suite is tightly integrated with the CRM, such a process can occur. It can even include the customer in the process, enabling him to view the status of his case, and see where exactly along the process it stands currently. 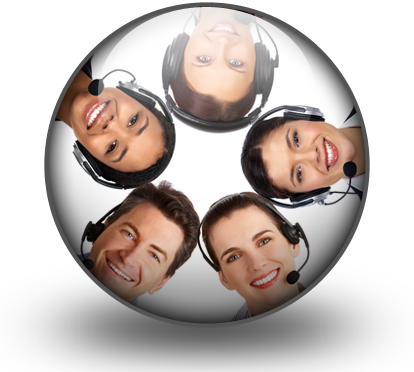 There are few BPM suites that integrate tightly with CRM solutions. One such example is PNMsoft's Sequence Kinetics, which includes out-of-the-box integration activities with Dynamics CRM. These include activities which create new records of Dynamics CRM entities, fetch and retrieve entities, update entities, and perform common actions, such as assignment, etc. on entities. To create a full-fledged, optimal support or sales CRM solution, we recommend considering such CRM-BPM integration. In effect, it may be only way to ensure that CRM-related process are completed in a timely, standardised manner by your personnel. Click here for more information.